Jay was my hero, my colleague and a good friend. It was terrible to hear the news today that he died yesterday (6 November) at his home in California. 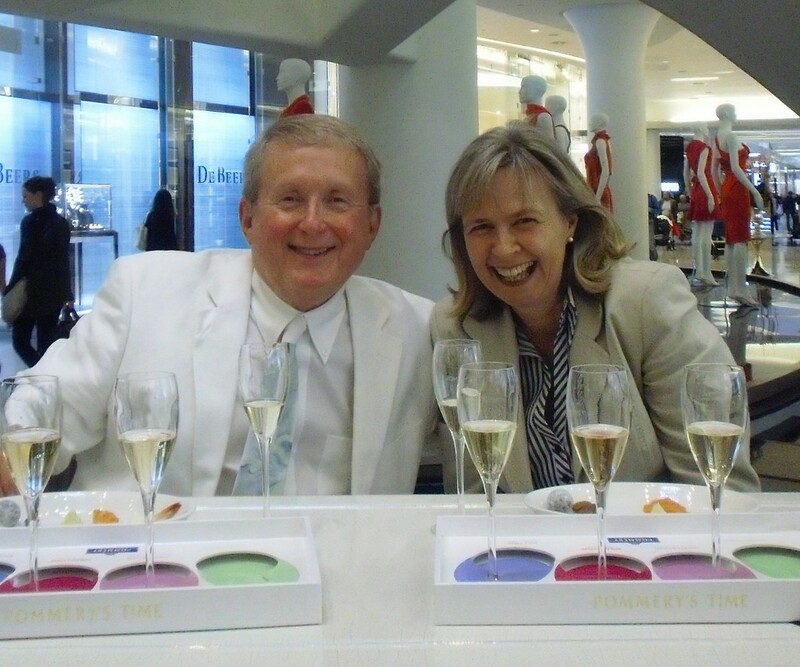 Jay was always full of life and this is how I want to remember him: after our presentations at the L&SG event in London in 2009 he took me to the Pommery Champagne Bar at Westfield Mall, where we enjoyed a flight of champagne. My colleagues in the Internet Time Alliance – which he established – will work on a way to ensure we memorialise his remarkable work. My deepest condolences, Jane – to you, Clark, Charles, Harold and everyone else who knew him well. He will be sorely missed. He has left his mark on the world of learning, and no doubt. No-one who met him could forget him. His sheer energy and momentum sucked people in and along for the ride. If anyone embodied Michelangelo’s quote, “Ancora Imparo” — I am still learning — it was Jay. A sad loss, but indeed, he taught us so much. Undoubtedly he will continue to teach from beyond for we are still learning … from him. We had just “lunched”. We had a follow-up excursion planned in Berkeley. We were planning this year’s post Online EDUCA field trip…. I’m still waiting for someone to tell us all that this is a hideous case of mixed up identities with some other ” jcross” guy. Jane, my condolences to you and the fellows. Such a shock. The news of Jay’s tragic death is just earth shattering. How an we adjust to the fact that such a free thinker is no longer with us? The answer is simple ……. We all owe it to Jay to renew our commitment to make the learning & development world even more effective in the future. My thoughts are with his family at this difficult time; and with the rest of the ITA team. May he continue to watch over us and guide our work. Jane, this was shattering news for me. We had planned to meet in Berlin, as we often have in the past. I’ve asked Rebeccas Stromeyer to plan a tribute to Jay at OEB, which his many friends will undoubtedly participate in. She is working on it. Jay will always be with us because he gave each us of something which we the living will maintain, grow and pass on, I hope with the same generosity, enthusiasm and commitment he always radiated. Peter, yes I will be at OEB this year – and helping with the memorial for Jay. There are a lot of people who want to pay their respects.